O2 not working: How long will O2 be down for? Why is O2 not working? 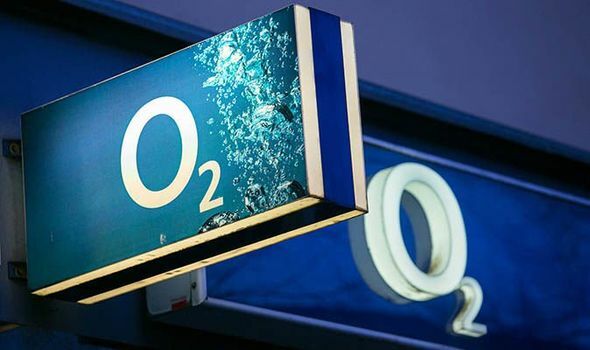 THE UK’s second largest network, O2 is down as users face problems with 4G and data services, but how long will O2 be down for?